The Archives is located in the Old Jail in downtown Reidsville, Ga, on the Courthouse Square. 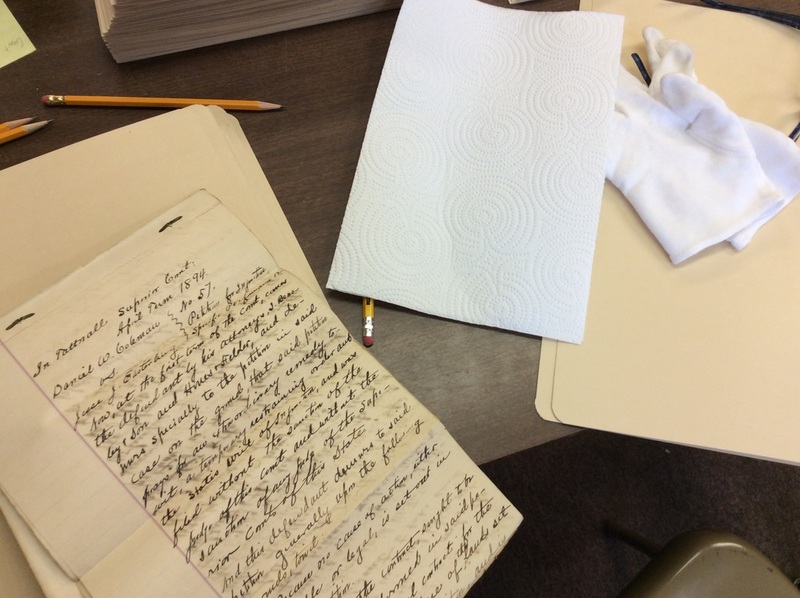 Tattnall County Archives is a nonprofit organization that partners with the Tattnall County Commissioners, chair Jackie Trim, and Tattnall County Manager Frank Murphy to preserve the historic documents of the area. The mission of the Tattnall County Archives is to protect and preserve valuable and irreplaceable historical documents and artifacts from Tattnall County history; to add important modern material to the collection; to maintain the repository in clean and functional order; and to make these historical resources available for historians, genealogists, and other researchers. The Archives phone number is 912-557-6049. Please leave a message.